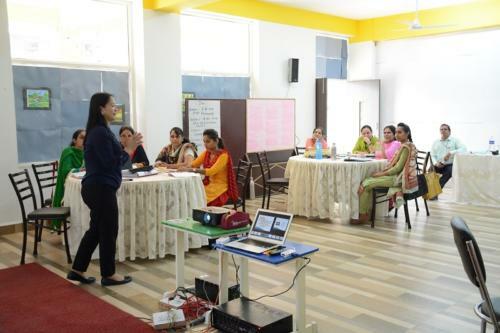 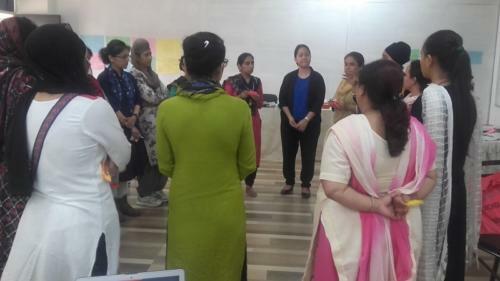 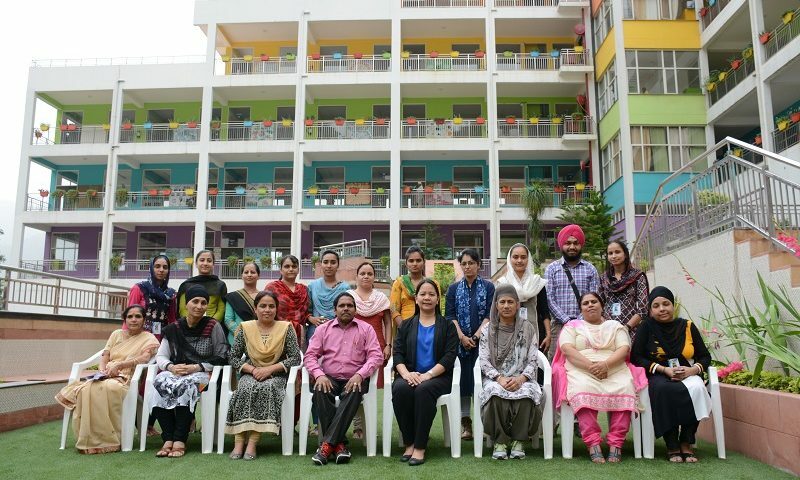 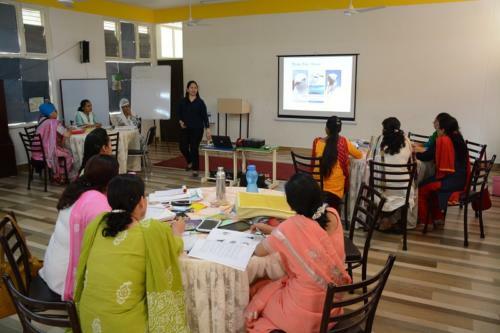 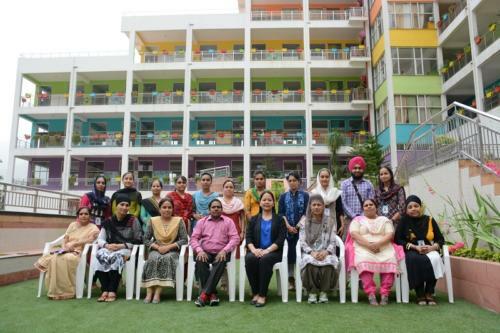 An IB In-School Workshop was held at Akal Academy, Baru Sahib IB World School on 15th and 16th June 2018.The category 3 workshop namely "Concept Based Learning" was the 11th In-school workshop held at Akal Academy, Baru Sahib since 2012. The IB deputed workshop leader was Dr. Richel Langit-Dursin from Binus School Simprug, South Jakarta,Indonesia. 14 Homeroom Teachers and 2 specialist area teachers attended the two-day workshop to enhance their understanding of the concept based learning.